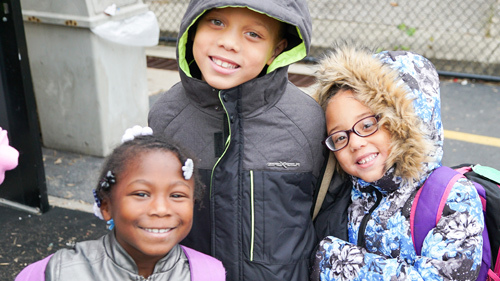 We believe children with a strong moral character and excellent college preparation will excel in any path they choose. We achieve this through our program built on the pillars of moral focus, academic excellence, personal responsibility and parental partnerships. 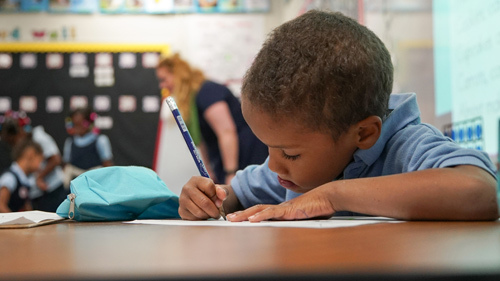 We focus on every child’s unique needs, abilities and interests, provide meaningful instruction and set high-standards to promote academic excellence. Our Moral Focus curriculum makes virtues like respect, integrity, perseverance and courage part of every school day to build the strong moral character they need to be happy and successful. 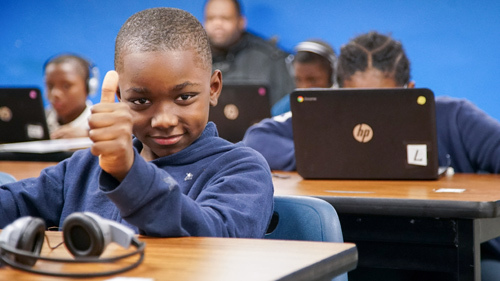 We empower students to take personal responsibility for their academic success and character development to help them build the grit and skills they need to tackle any challenge with confidence. We talk to you about your child’s progress, and offer a variety of volunteer opportunities to build essential parental partnerships. Students require a safe and orderly place to learn and do their best. Safety practices are in place to keep our doors locked and for visitors to check in at the office before going into the school. We also provide safety training to all staff and students. Bullying is not tolerated and students are expected to be kind to others and demonstrate respect and courtesy at all times. The halls of Alliance Academy were filled with orange on Wednesday, Oct. 25. 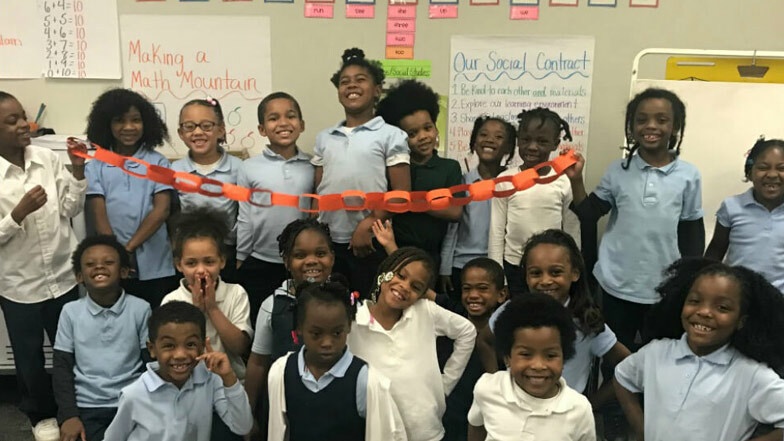 From orange T-shirts to orange paper chains, students were recognizing Unity Day with schools around the country. We know there are a lot of factors in deciding where your child will go to school and we want to help. Use our live chat or leave your contact information and we'll be in touch. School Hours: 7:30 a.m. - 2:30 p.m. | Summer Hours: M-F 8:00 a.m. -3:00 p.m.